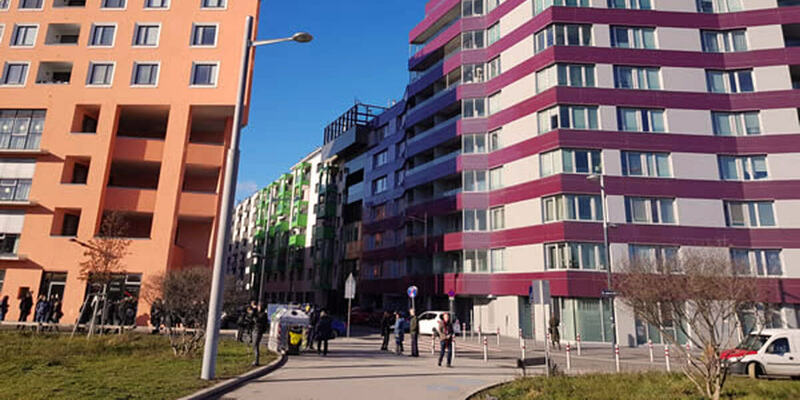 The Vienna Model – Housing for the 21st Century, is internationally regarded for its continued achievement of sustainable, high quality residential development using a cost-rental approach that in effect delivers housing for all. This inspiring exhibition is visiting Dublin for the first time. The exhibition centres on sixty prototypical Viennese projects from the last hundred years, with a special focus on the public art that has complemented Vienna's housing since the First Republic. It presents architectural images and information, videos and works of art on scaffolding arranged across ten chapters. The exhibition is on display in three locations – CHQ | Rediscovery Centre | Richmond Barracks – throughout April 2019, and is free to attend. It is supplemented by a number of seminars and workshops. These are also free, but places are limited so places must be booked in advance online.